One mom's journey to recover her child with The Nemechek Protocol. I really don’t want to over-whelm anyone who is considering trying a GF/DF diet to help their child so I purposely didn’t mention supplements in any of the other posts. But they are important (again I was hard to convince) and I will tell you why. All grains are inflammatory. The internet is full of research backing up that claim so you don’t have to take my word on it! If you are consuming wheat (and other grains) you often get inflammation of the stomach/intestines. This may not present itself with any symptoms but some experience nausea, stomach aches, digestive upset. The biggest problem with an inflamed digestive system is that it is now an impaired digestive system which means it is not able to do it’s job properly. That means you are not properly digesting all the healthy vitamins and nutrients from your food. Normally these things are absorbed via the lining of your digestive system but it is now a red, inflamed hot mess. This inevitably leads to nutritional deficiencies. Here is where is gets interesting. It is THOSE deficiencies that cause many of the issues that brought you to this blog. 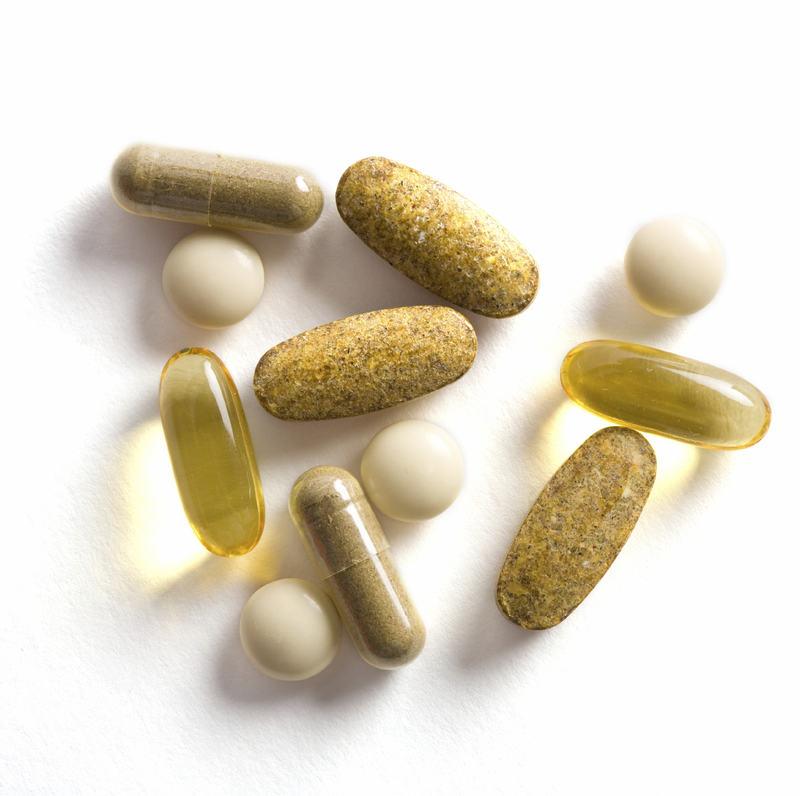 Your body requires certain levels of vitamins, enzymes and nutrients to do certain jobs well. Every single thing that happens in your body is fueled by the nutrients in what you eat. Deficiencies cause major disruptions in system functioning. Make sure the kitchen is not cross contaminated by the Non-GF people who you share a living space with. Double check the ingredients!! Hidden wheat is a real thing. Consider eliminating Corn and Oats (they are often problematic for Celiacs. A very HIGH QUALITY probiotic. One with 8-10 strands of different bacteria and has at least 30 Billion cfu’s (colony forming units). Think of the gut as a planet that was wiped out by a disaster (or gluten in this case). You want to repopulate the planet. You need a probiotic that has many strains – you want the new planet to have all the people – Asians, Italians, European, African-American. You want diversity! B12 – But it has to be Myelinated and injected! High Quality Omege 3 oil. It is anti-inflammatory and aids in brain functioning. Magnesium. I started Sara off with Magnesium Citrate as I read that the citrate version helps with constipation. And it did! However our Naturopath has just switched her over to Magnesium Glycinate because the Glycinate “calms” the brain and will help alleviate some of her sensory issues. E8 – Again this was recommended by the Naturopath and it is all 8 types of E oil. Cod Liver Oil (with a Vit D & A added) – Another Naturopath recommendation. Iron – We used to give Sara a liquid supplement but they taste pretty bad and gotr harder and harder to choke down. Finally we heard about the Lucky Iron Fish and now we make a simple Iron water that tastes great and provides her with almost an entire daily dose of Iron. Easy Peasy! All of these supplements should be Gluten Free! And you should check with your Dr. before starting any. This is just the list of supplements that we are using. How The Nemechek Protocol helped one mom overcome Depression and Anxiety!